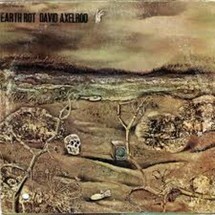 This definitive version of Earth Rot, overseen by Now-Again’s Eothen Alapatt in conjunction with Axelrod’s Estate, fulfills a request Axelrod made while alive – to see the instrumentals of this album, never before released, issued. They see release here as the second LP in a 2LP set. 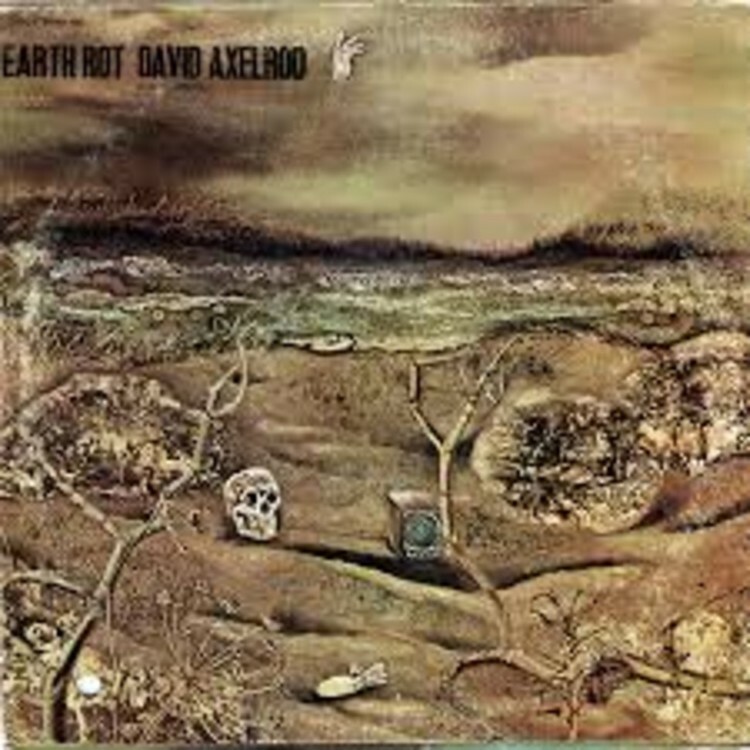 This is an audiophile reissue, with the vocal version lacquered directly from Axelrod’s original master tapes at Capitol Records by Ron McMaster. The master was approved by Axelrod’s son Michael, who adapted ancient lyrics for the album in one of three collaborative projects he did with his father.